2645 Wall St. Vancouver, East in Vancouver East: House for sale : MLS®# V688748 White Rock, South Surrey and Langley Real Estate Specialist! Double wide lot on the North side of Wall Street ensures water & mountain views forever! Multi-level deck & outdoor hot tub makes it easy to relax & entertain while watching the tugs in the harbour. 5 bedrooms, two with full ensuites including steam showers & jetted tubs. Four fireplaces gives this home a warm & inviting feeling. 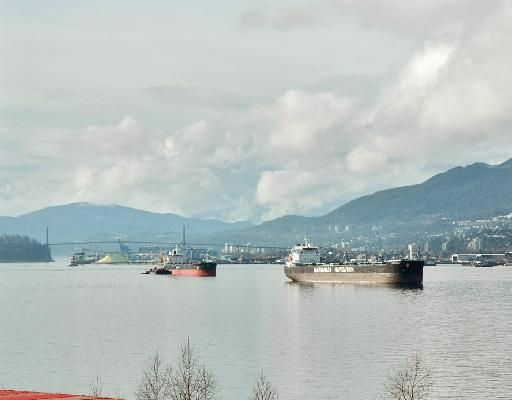 Wonderful views of the North Shore mountains & harbour all the way to the Lions Gate Bridge and the downtown skyline. Hurry on this rare opportunity.